Safely remove food debris and fight gingivitis with The World’s Best Toothpick® - The Doctor’s® BrushPicks®. Insert brush and rotate/slide back and forth. Gently slide the pick back and forth, up and down. 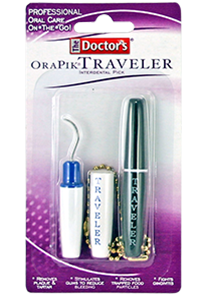 Use flexible brush tip to clean molars. 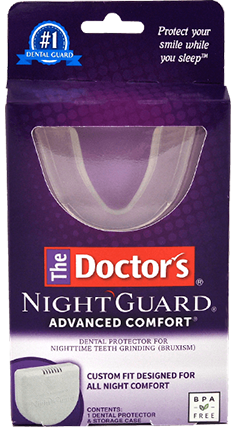 Specifically designed to clean your NightGuard® and other dental devices.